The voluntary programme is part of the UK's effort to meet the UN's sustainable development goals, which warns about the economic losses that food waste ensues. Italy passed a law against food waste in 2016, aimed at cutting one million tonnes of the estimated five million wasted every year. The law is meant to make it easier for food retailers to donate food to charities and food banks. Businesses won't face sanctions if they give away food past its sell-by date and will get tax cuts proportionate to the amount of food they give away. Farmers are also able to donate food they don't sell. The same year, Italy's top court ruled that stealing small amounts of food was not a crime. 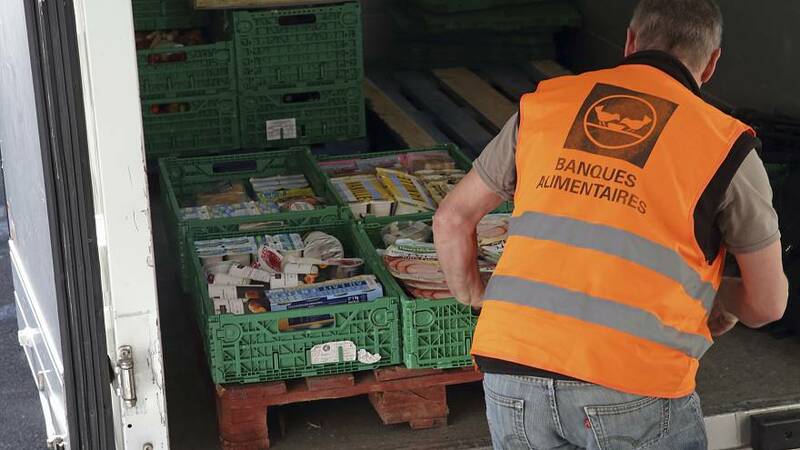 A European Commission statement from 2016 said that around 88 million tonnes of food is wasted annually, which has an associated cost estimated at 143 billion euros. The Commission said it was fighting food waste at the European level by elaborating a common methodology to measure waste, creating a platform to define measures against waste, facilitate cooperation, and share best practices, and improve the way food products are marked, in particular, the "best before sell date". The same report by the ECA criticised the Commission's efforts to tackle food waste, describing their work as “intermittent and fragmented”.